Dr. Peter Suh attended and received his bachelor’s degree in Microbiology and Immunology at U.C. Berkeley. 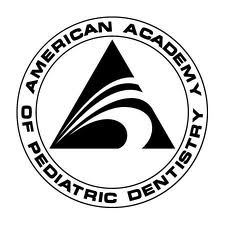 He went on to attend the University of Pennsylvanina, School of Dental Medicine and completed the postdoctoral specialty program in advanced pediatric dentistry at USC /Childrens Hospital Los Angeles. He is Board Certified in Pediatric Dentistry. Dr. 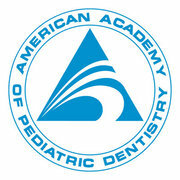 Suh has been practicing pediatric dentistry since 1995. He has been teaching advanced pediatric dental residents at USC and CHLA as a clinical assistant professor in Pediatric Dentistry at USC. He also has taken care of his private patients at La Canada Flintridge since 2000. He is serving in the California Dental Association Peer Review Committee. We strive to establish a strong bond of trust with each child patient and parents to provide the best care possible. We endeavor to help children accept dental care as a fun and easy, yet important part of their health. We aim for early dental evaluation by which we educate families of prevention so that we control the cause of the disease. In case of the manifestation of dental disease, however, we provide the highest quality of pediatric dentistry using the most advanced technology in addition to our compassionate and tender loving care.